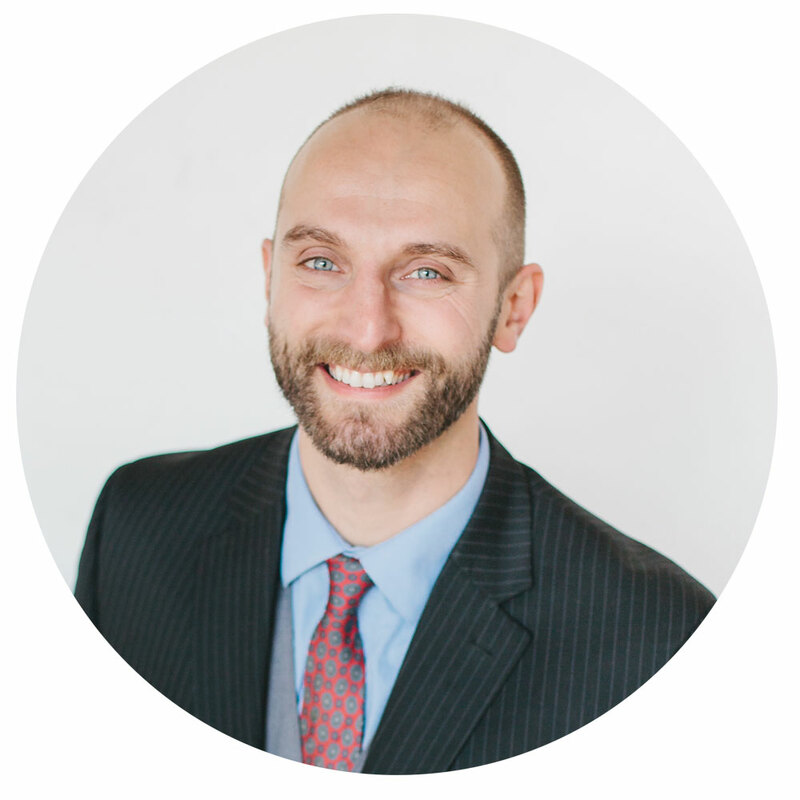 Dr. Jacob has been on the path to being a chiropractor since he was 11 years old. After graduating from high school as the valedictorian of his class, he went on to study at Duke University, and then Palmer College of Chiropractic in San Jose, California. There, he elected to learn nine specialized adjusting techniques and advanced clinical nutritional training, providing him with specialized knowledge to better serve his patients. At his graduation in 2010, Dr. Jacob was the recipient of the prestigious Virgil V. Strang Philosophy Award, the highest award given at graduation at Palmer College, awarded to one student per class. From 2011 to 2013 served as the primary clinician in the highest volume chiropractic practice in Ventura County, California, and to date has delivered nearly 75,000 chiropractic adjustments. He is certified by the International Chiropractic Pediatric Association in the Webster Technique for pregnant women, and he is the founder and lead clinician of IS Chiro, a successful vitalistic chiropractic office in Santa Barbara specializing in prenatal, family, and lifestyle care. As a chiropractor, Dr. Jacob teaches that the nervous system is the body’s connection to the soul and the mind’s connection to the world. When there is interference in the nervous system due to a spinal subluxation, integration within the body is decreased. Specific chiropractic adjustments remove nervous system interference and allow for optimal communication between the brain, body, and the innate strength present in both. This allows for the highest life expression and health for the body, mind, and spirit.